Canadian court watchers have become accustomed to bloodless language from the presiding judge in a criminal trial, but Justice Charles Vaillancourt tossed aside that conventional wisdom in his ruling issued Thursday. Canadian court watchers have become accustomed to bloodless language from the presiding judge in a criminal trial. Often, the justices are loath to make pronouncements about the behaviour of the defendant, witnesses or the Crown. But Justice Charles Vaillancourt, a seasoned judge, tossed aside that conventional wisdom Thursday when he read through his 308-page decision in the Mike Duffy trial. He did not hesitate to take the Crown attorneys to task for their perceived failings in the trial proceedings. 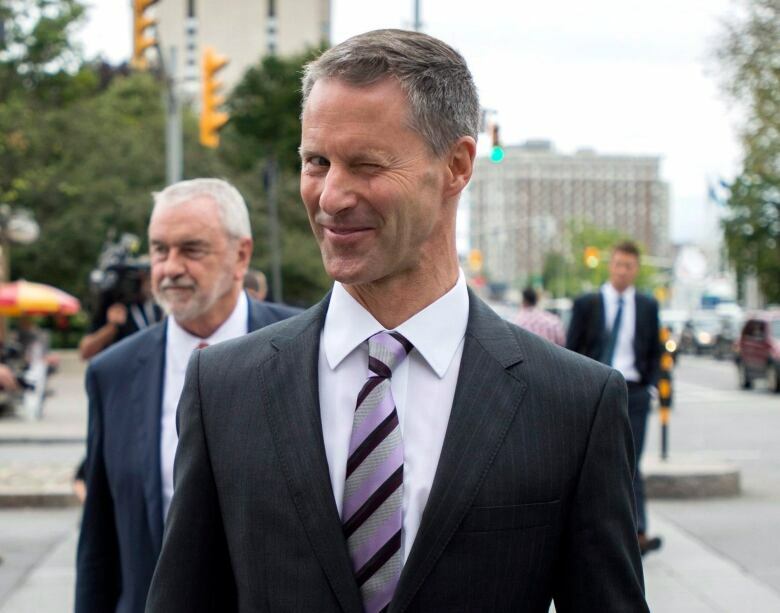 But he reserved his harshest criticism for former prime minister Stephen Harper's chief of staff Nigel Wright and his "crew," whom he said engaged in "mind-boggling" behaviour that subjected Duffy to treatment akin to "Chinese water torture." These were some of the first words out of Vaillancourt's mouth as he began reading his ruling promptly at 10 a.m. Thursday. He says a homeless man approached him outside of the courthouse shortly after the trial began more than a year ago and asked him if he had any connection to the Duffy case. He conceded that he was the judge who would be presiding over the trial. The man told him that he should send Duffy straight into the hands of correctional officials. The judge raised this point because it vividly reminded him of the principle innocent until proven guilty, and that all Canadians should be accorded "a fair and public hearing by an independent and impartial tribunal" — even if the person in question has been found guilty in the court of public opinion. 2. "The prime minister's explicit advice was believed and relied upon reasonably by Mr. Duffy. This was not some minor bureaucratic official speaking but the prime minister of Canada." Vaillancourt ruled that Duffy went to the very top for advice and reassurances that he could, in fact, represent P.E.I. in the Senate. Duffy testified that he had told Harper he was concerned about representing the province, as it would cause controversy among local Conservative bigwigs who were intent on taking the seat for themselves. Duffy also reminded the prime minister that he hadn't lived in the province for decades, but had a seasonal cottage in Cavendish. Harper told him that he should ignore chattering party officials, and that he should claim his cottage as his primary residence. That move would, in turn, satisfy his constitutional requirements to sit as the P.E.I. senator. The judge said that Duffy actively sought advice on the constitutionality of his appointment — after a P.E.I. newspaper published comments from a law professor that questioned his legitimacy — not just from Senate administrative officials but from the man who holds the highest elected office in the land. "Senator Duffy did not ignore the gathering storm around his appointment. He immediately sought out reassurance about these issues and was assured that he did not have any valid concerns," the judge said. While Duffy was depicted by the Crown as a man intent on knowingly defrauding the Senate to line his pockets with taxpayer funds — the judge said that none of the evidence bears out that conclusion. Vaillancourt said that, based on advice from the top, he designated his P.E.I. home as his primary residence. 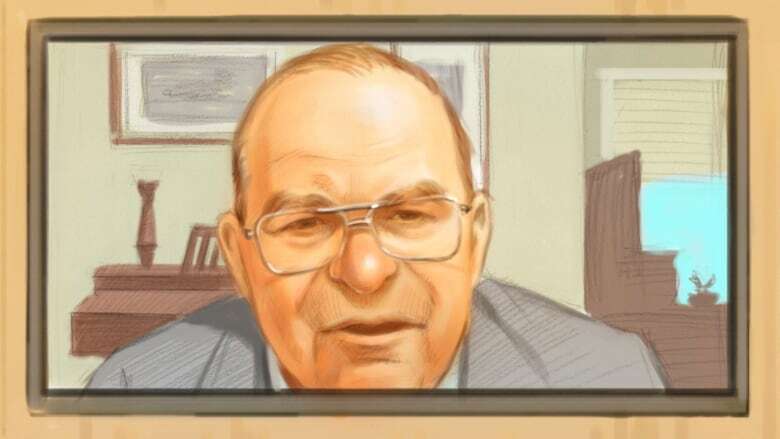 He claimed living expenses and per diems only because Senator David Tkachuk had told him to, so as not to "put any light" between him and other senators from P.E.I. Moreover, the Senate rules were vague, definitions non-existent and a senator's discretion to dispense of funds all but absolute. The service contracts with his friend Gerald Donohue, while "unorthodox," were not criminal, the judge concluded. Not to mention the Crown did little to disprove Duffy's testimony, or thoroughly cross-examine the senator when given the chance. His travel to B.C.? While it was convenient that Duffy's daughter also lived in Vancouver, and he visited with her often while out West, nothing in the rules precluded him from doing so, as the main purpose of his trips was parliamentary business, the judge ruled. 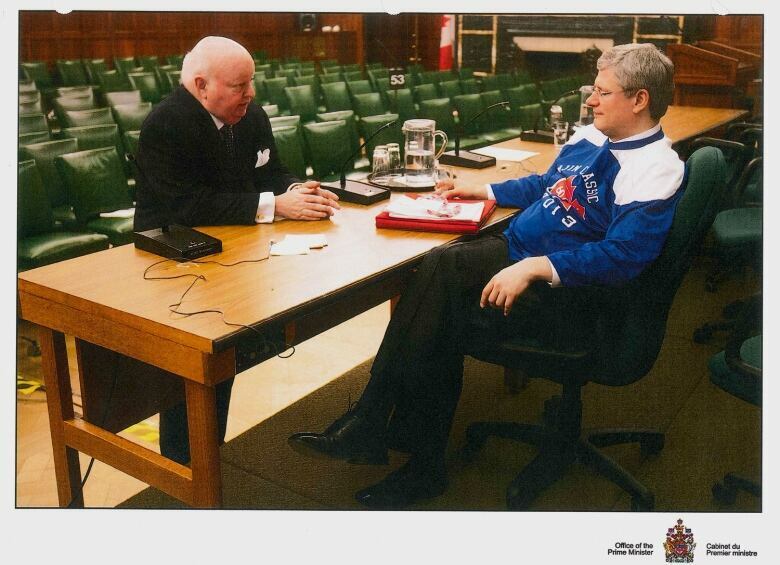 Vaillancourt did not hide his disdain for Wright and other members of the Prime Minister's Office under Harper. He marvelled that Wright could order senior members of the Senate around like "mere pawns on a chessboard," and force them to "robotically march forth to recite their provided scripted lines." He also took issue with Wright's supposed meddling with the independent Deloitte audit into the expenses of senators Duffy, Patrick Brazeau and Pamela Wallin. "Did Nigel Wright really direct a senator to approach a senior member of an accounting firm ... to either get a peek at the report ... or to influence that report in any way?" The answer, for the judge, was clearly yes. 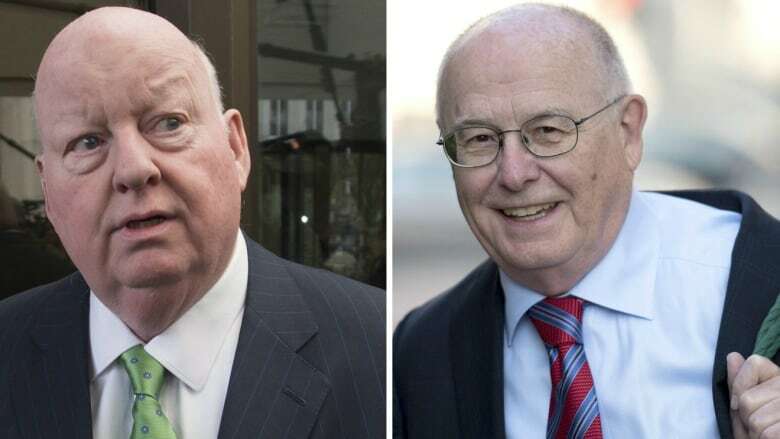 He also accepted the premise of Donald Bayne — Duffy's defence lawyer — that the senator was "resisting and kicking and screaming every step of the way" into the scenario under which Duffy would admit wrongdoing and Wright would repay the expenses in secret. Vaillancourt believed the evidence supported Duffy's contention that he never knowingly did anything wrong. "Does the reading of these emails give the impression that Senator Duffy was going to do as he was told or face the consequences?" Vaillancourt said in court. "Yes, yes, yes, yes, yes!" he said (emphasized with all caps and five exclamation points in his written decision), adding that he believed Duffy was genuinely threatened by members of the PMO to go along with their plan or face further ostracization from the party, his caucus and the Senate itself. The PMO plan to "march" Duffy out in front of the CBC Charlottetown cameras to confess his so-called wrongdoing, and then have the Conservative Party covertly pay back the funds owing (while he publicly maintained the farce that he personally repaid) was something out of a Hollywood drama, the judge said. Vaillancourt said the lengths that Wright and his "crew" went through to cover up Duffy's circumstances, to craft a communications strategy and to put an end to the media saga was unprecedented. Their communications plan — which included outright fabrications — was "unacceptable," in a democracy, the judge wrote.